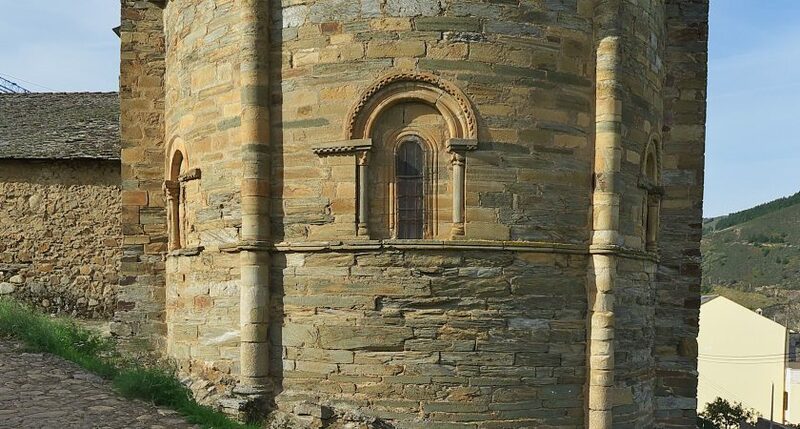 Villafranca del Bierzo is located on the Camino de Santiago, stands out for its large monumental heritage and its history. One example is the Convent of La Anunciada, 16th century, founded by the Marquis of the town and Viceroy of Naples in the time of Felipe II. 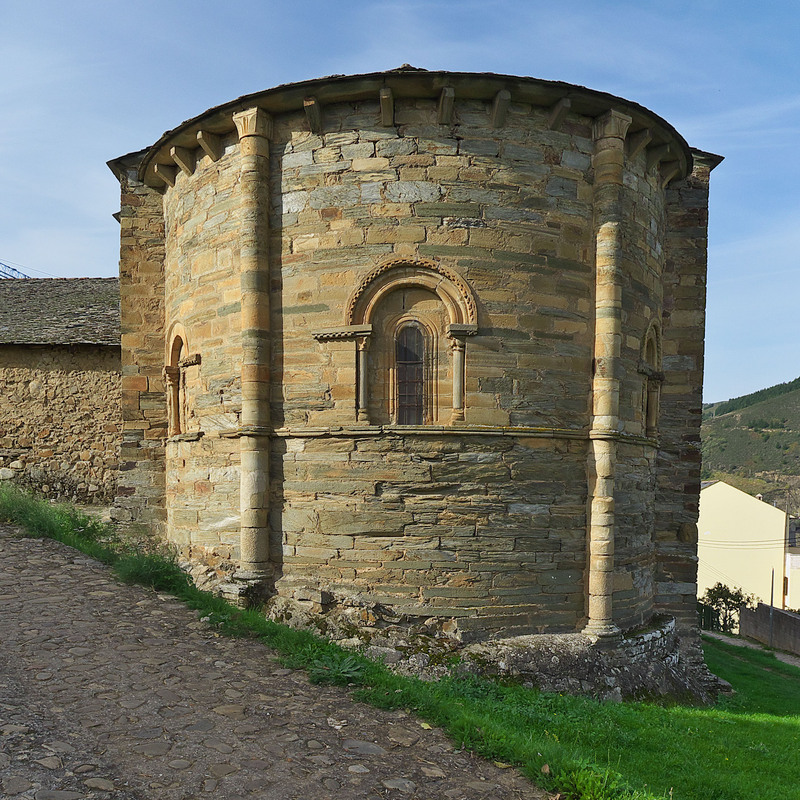 The church of Santiago, or the Castle of the Marquises of Villafranca are other essential visits.